The system detects that you are interested in Camshaft,but haven't found a suitable supplier yet.our product Alert can deliver the latest products and suppliers traight to your inbox every week. 5.If you have any questions about the problem,contact with us,we will offer the solve way for you. 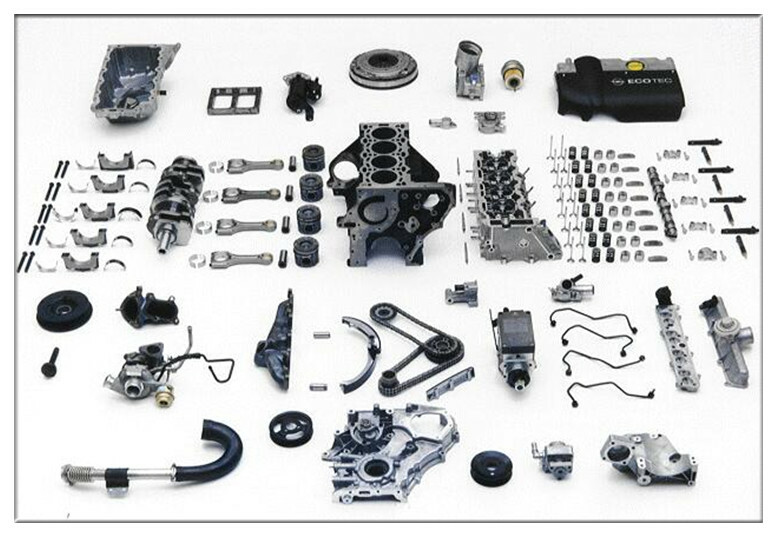 Pistons, Piston Pin, Piston Rings, Cylinder Liners/Sleeves, Cylinder Block, Bush, Cylinder Head, Connecting Rod, Crankshaft, Camshaft, Engine Bearing, Thrust Washer, Engine Valve Series, Head Gasket, Gasket Kit and etc.